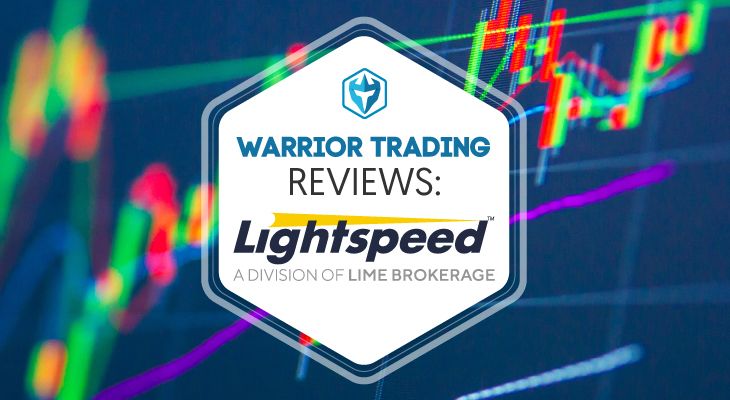 In today’s broker review we will be taking an in depth look at what Lightspeed offers and how they compare to their competition. 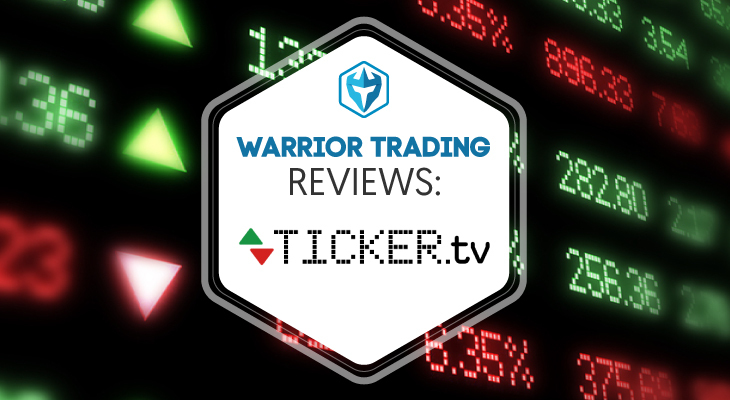 We really liked their platform and commission schedule but if you aren’t an active trader then this broker may not be for you. Lightspeed Trading is headquartered in New York City and provides extremely cost efficient brokerage services to professional day traders, proprietary trading firms, and Hedge funds who trade stocks, options, futures, and ETFs through Direct Market Access(DMA) technology all with minimal latency, as the name suggests. Lightspeed Trading caters to the very active trader who demands instant order execution at low rates on a state of the art, highly customizable software based platform. 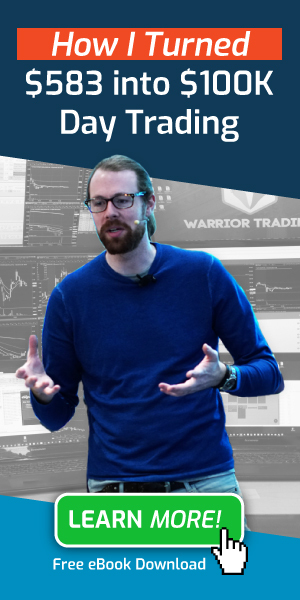 They have a competitive commission schedule and we’re happy announce that we have worked out an even more favorable commission structure for Warrior Trading students, which I will cover in more depth below. Within the platform itself, Lightspeed offers many feature rich tools to help navigate today’s markets. 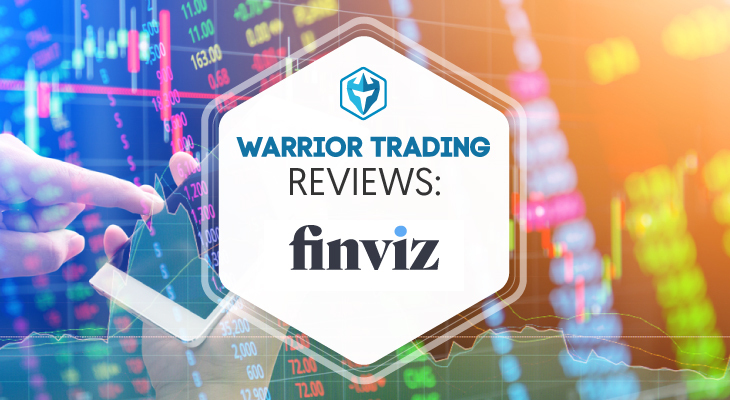 These include user a defined scanner, block trade screener, hi/lo ticker, ticker specific news headlines, order imbalance indicators, risk management solutions, and automated trading capabilities. Through the Lightspeed website and online community, a wealth of educational tools are available through video tutorials and webinars. Lightspeed Trading offers two separate commission structures; per share and per trade. Equity orders are $.0045/share with a $1.00 minimum, or $4.50/trade. 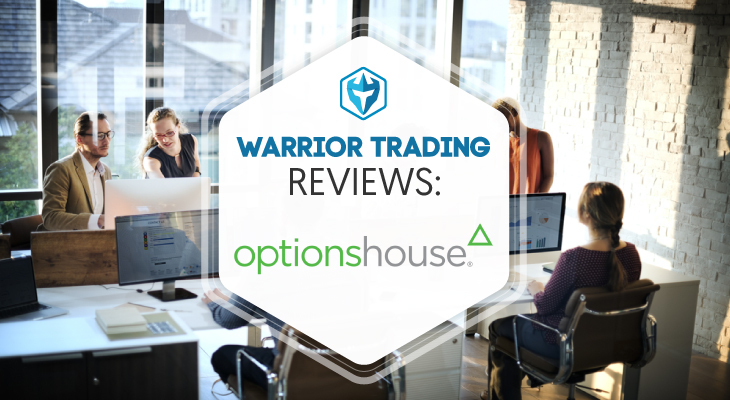 However, if you trade enough volume per month you may qualify for their “active trader commission group” where you will receive a discount on commissions. 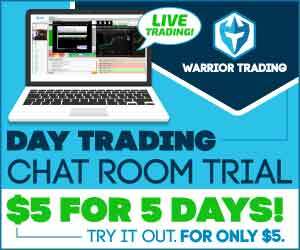 Options and futures are $.60/contract and OTCBB are $10/trade. Broker assisted trades are available for $20/trade as well as the normal applicable commission charges. 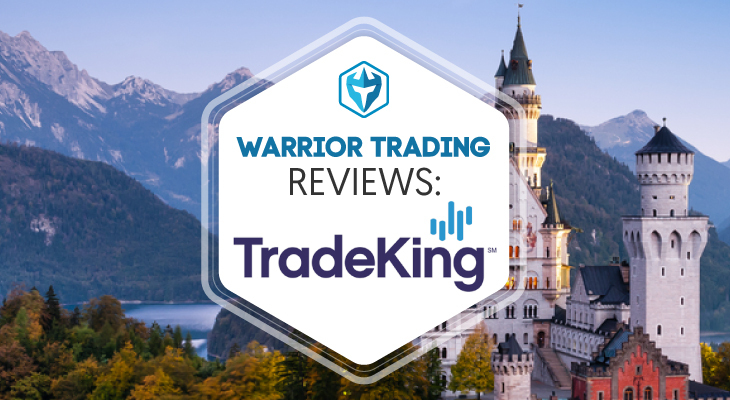 We are very excited to announce that Warrior Trading students will enjoy a commission rate $2.50 per trade, plus ECN fees, on accounts funded with a min of $25k. 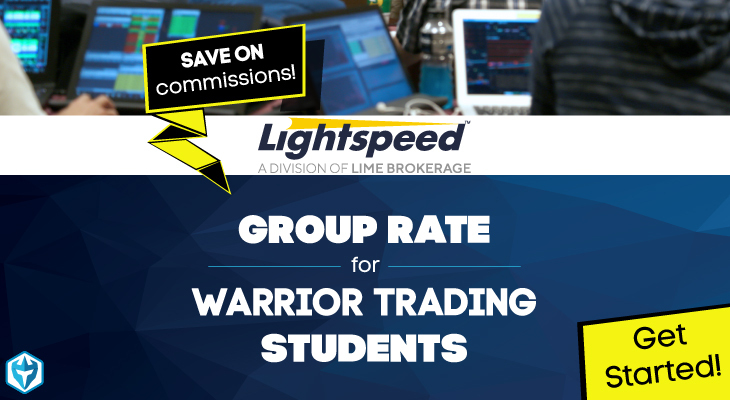 Warrior Pro students who are using Lightspeed can take advantage of the rebate program for an even better commission rate of just $2 per trade! You’ll receive the discounted rate until you have reached the amount equal to the cost of your entire education. Lightspeed Trader is a very reliable day trading platform for the active and experienced professional trader who look for attention to detail with complete control in execution. They are always innovating new offerings for their customers all while providing a very competitive commission structure. Although there are few shortcomings with the platform, such as no mobile app, useless charting, and monthly maintenance/data fees, the advantages far outweigh the disadvantages and any trader will recognize such after some time is spent on the Lightspeed trader platform in the markets.